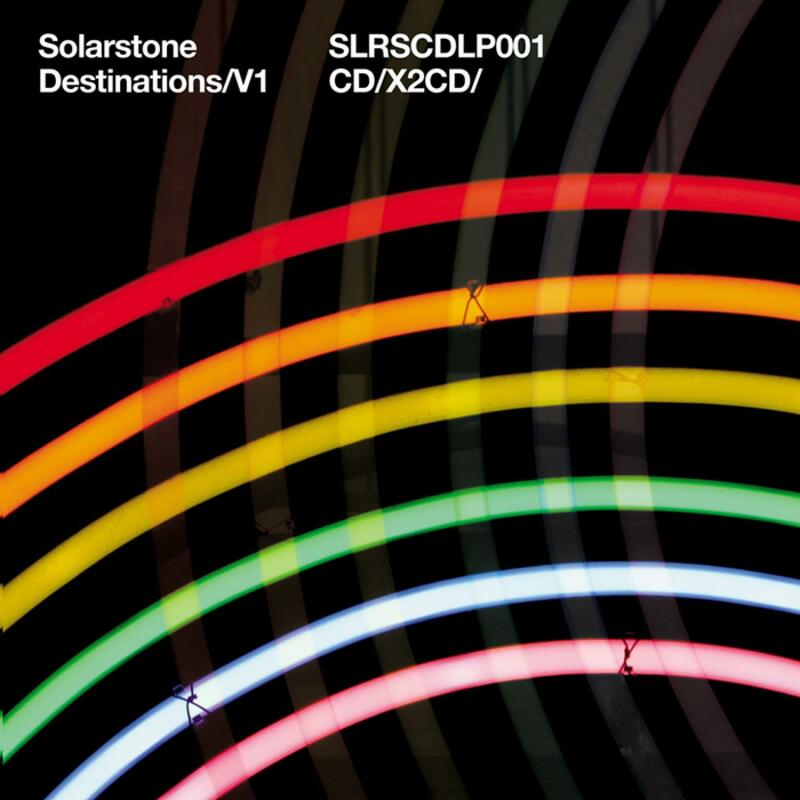 Solarstone, one of the UK's most successful DJ/Producer combos proudly present their fantastic new album 'Destinations'. Past masters of the Trance genre Solar Stone release their uber cool and upfront mix album. Rammed with over 15 exclusive tracks and edits its an treat for all those who appreciate faultless mixing and polished productions. Solar Stone are one of the UK's most established DJ / Producer partnerships. They made their name with the all time classic Seven Cities tracks and recently featured as the opening track of the latest Tiesto Mix CD. For those of you who truly appreciate extremely polished productions, prepare yourself for an aural treat. With seamless (and key perfect) mixing reminiscent of early Sasha + Digweed compilations, Destinations is a very classy offering indeed.